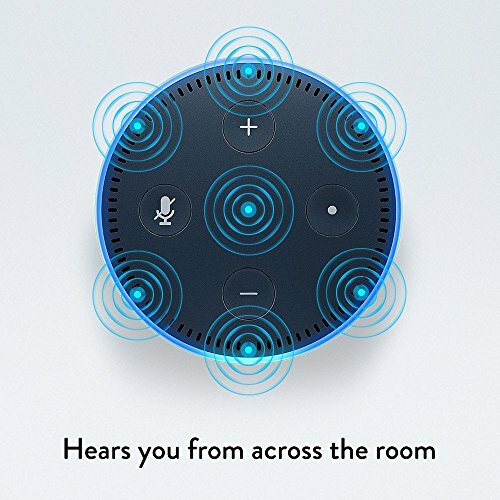 Echo Dot can hear you from across the room, even while music is playing. 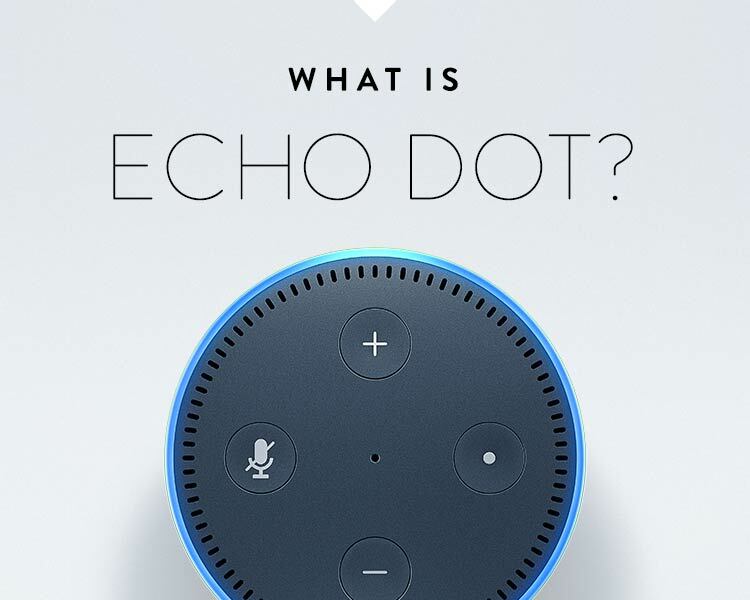 When you want to use Echo Dot, just say the wake word “Alexa” and Dot responds instantly. 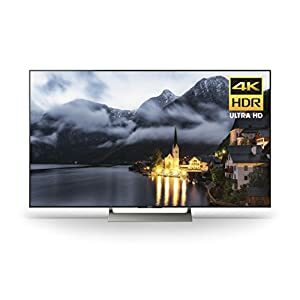 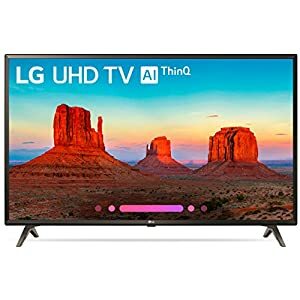 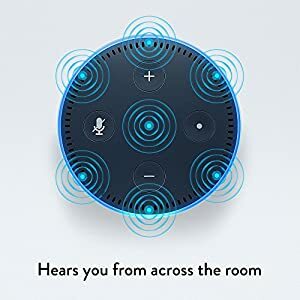 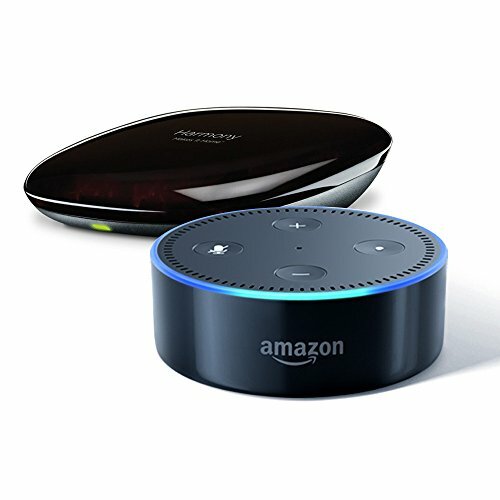 If you have more than one Echo or Echo Dot, Alexa responds intelligently from the Echo device you’re closest to with ESP (Echo Spatial Perception). 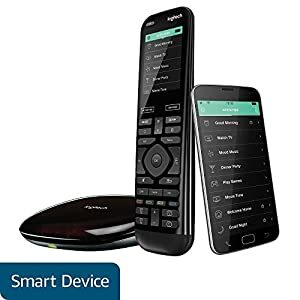 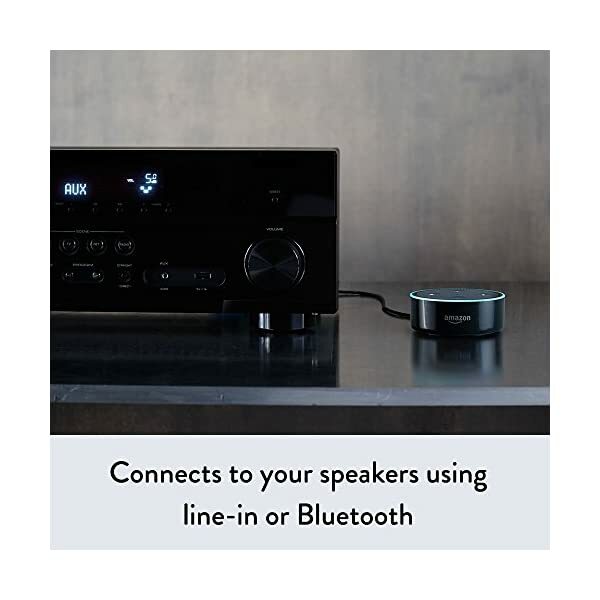 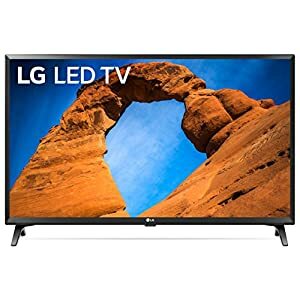 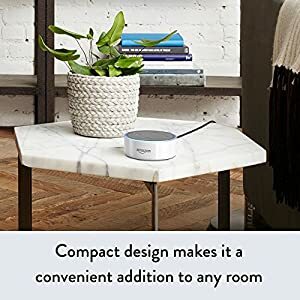 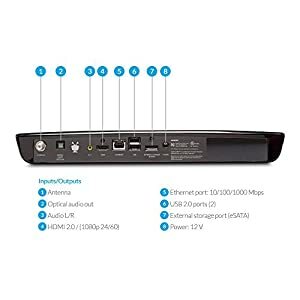 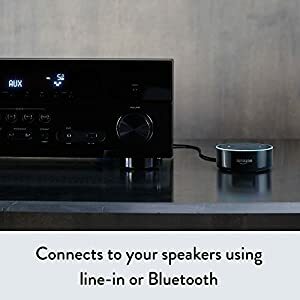 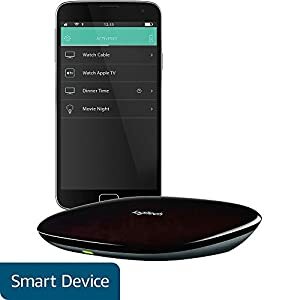 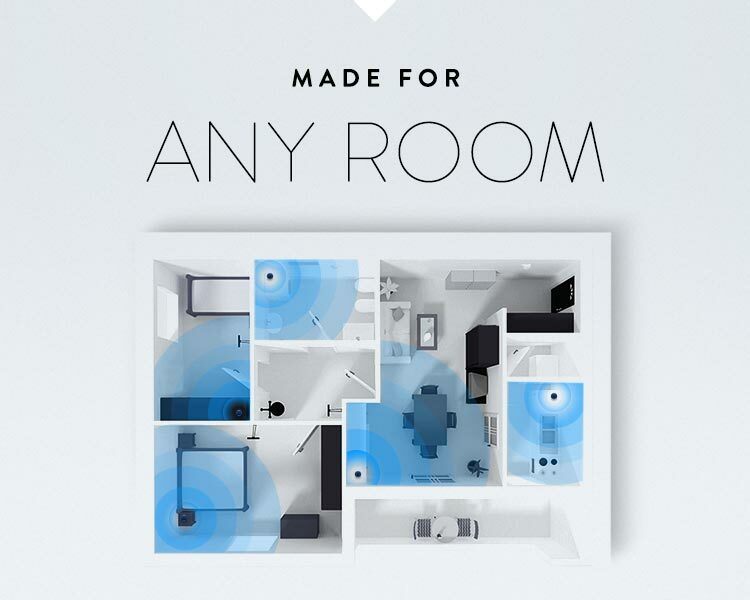 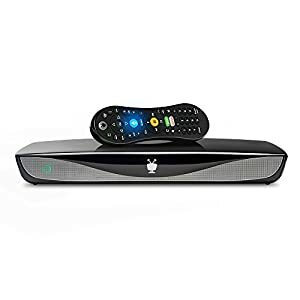 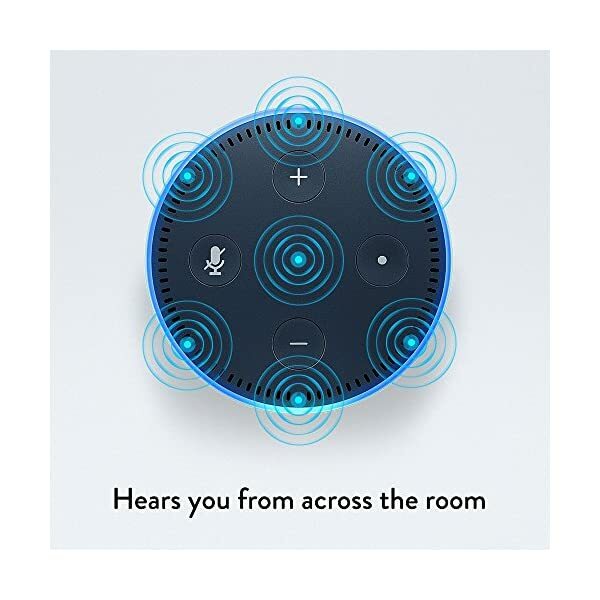 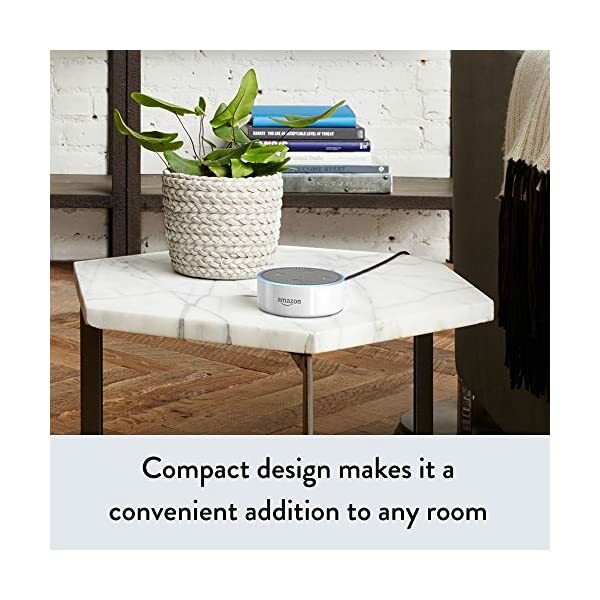 Echo Dot can also directly connect to speakers using a 3.5 mm stereo cable or using Bluetooth to add voice control to your home stereo system in the living room or den. Echo Dot provides hands-free voice control for Amazon Music—just ask for your favorite artist or song, or request a specific genre or mood. 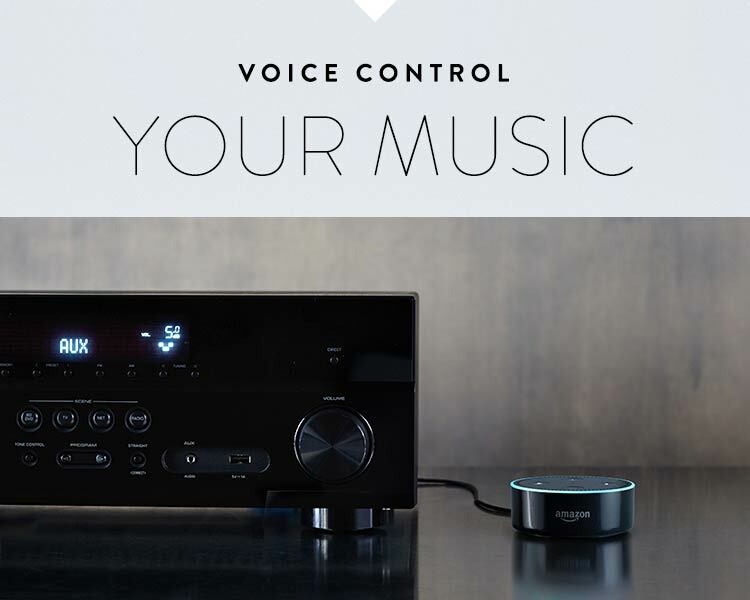 You can also search for music by lyrics, when a song or album was released, or let Alexa pick the music for you. 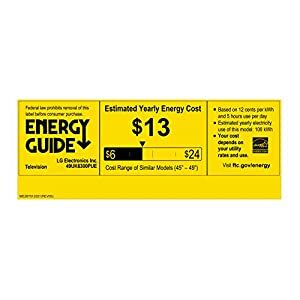 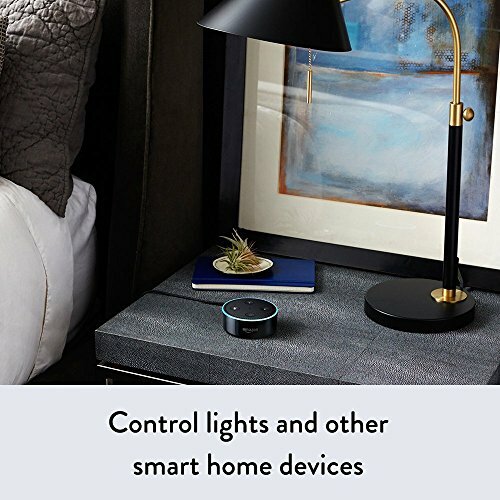 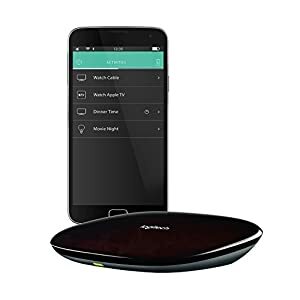 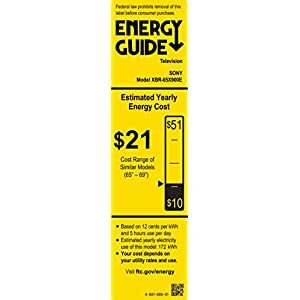 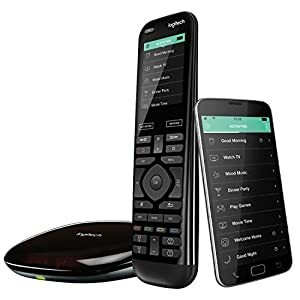 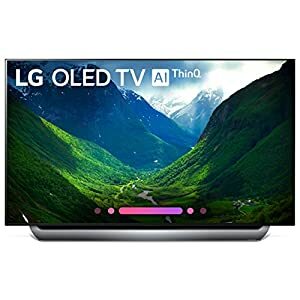 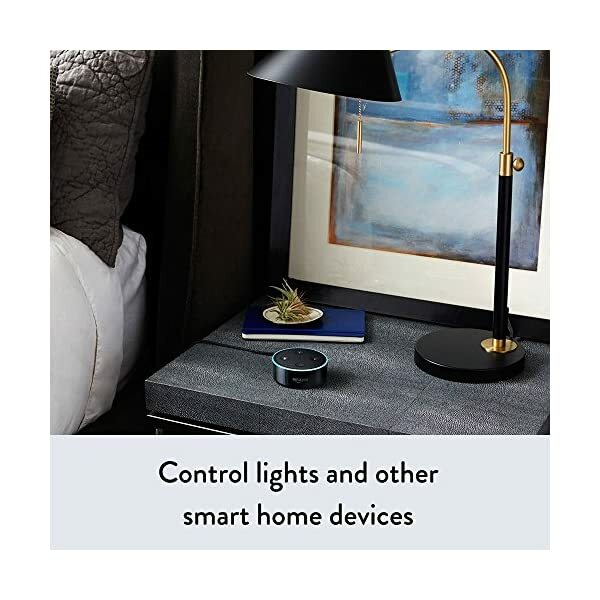 Echo Dot works with smart home devices such as lights, switches, fans, thermostats, garage doors, sprinklers, and more from Philips Hue, TP-Link, ecobee, WeMo, SmartThings, Insteon, Lutron, Nest, Wink, Honeywell, and more. 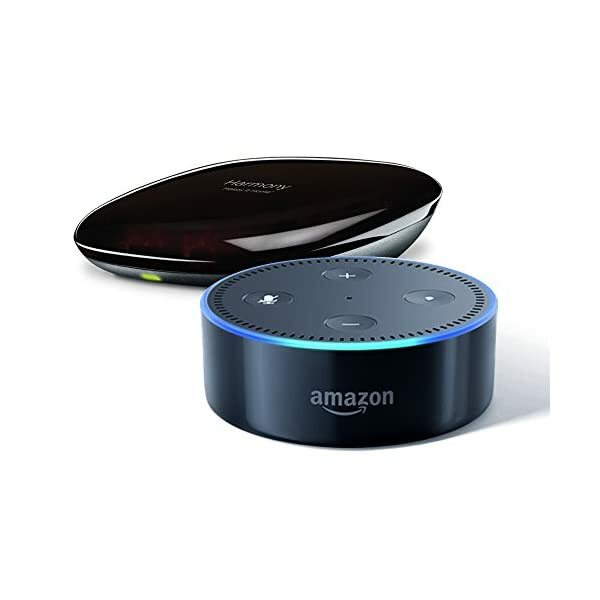 When you want to use Echo Dot, simply say the wake word, “Alexa,” and Dot lights up and streams audio to the cloud, where the Alexa Voice Service is leveraged to recognize and respond to your request instantly.